If you use a smart HDTV, enjoy online gaming, use Skype or Facetime, run multiple devices or do a lot of uploading or downloading, then you will need a broadband package which gives you unlimited data. Be aware that even with an unlimited package you might still find that there are constraints on your data usage. If your provider has a ‘fair usage policy’, you may be subject to data constraints. Up to fifty consumers could be sharing the same internet line and unusually heavy usage by an individual household could slow the service for everyone. Your provider will tell you if your data consumption is excessive and if you fail to reduce consumption, they will reduce your internet speed at peak times or even terminate your connection. If you anticipate high levels of data consumption in your home, it is important that you understand the terms of your provider’s ‘fair usage policy’ or you opt for a provider with which there are no restrictions. When researching a broadband provider, it’s worth thinking not just about your current requirements but also about what you might need in the future. In December 2018 Ofcom launched their ‘Boost Your Broadband’ website which enables you to check the broadband available in your area, decide what sort of provision you need and gives you a list of key questions to ask your provider to help you secure the best deal. In the future, Ofcom intends to compel broadband providers to inform customers, annually, of the best deal available and say that they will investigate why some customers end up paying more for the same service. There are a number of comparison websites which you can use in order to reach a decision about the best deal for you, but you need to research carefully because the variety of packages on offer can be bewildering. Combined packages of landline and broadband can often work out cheaper than stand-alone broadband deals, even though you may feel that you have no particular use for a landline. Pay very close attention to attractive introductory offers designed to lure in customers, make sure that you are clear about what you will be paying when the offer ends. 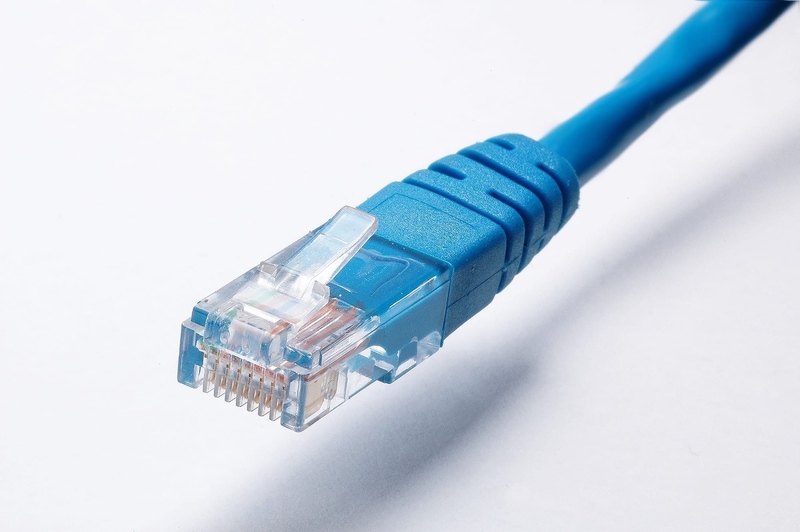 Though your broadband package may seem attractively inexpensive, ensure that there are no expensive surprises in the form of line rental, set up fees or connection charges. In an age of cyber dominance, it may seem strange that one of the best ways to get a good broadband deal for your home is to deploy that good old- fashioned art of haggling. Ofcom’s findings suggest that on average, customers who negotiated with their provider, saved £120 per year and that 89% were offered a new deal. If you are not getting anywhere negotiating with your current provider, ask to be put through to the cancellation department and they will almost certainly put you through to a retentions department with whom you should be able to get a better deal. Package details can become very complicated so make sure that the new provision that you are being offered is actually a discount on what you are currently paying. Do We Really Need a House Phone? Who Does What in the Green Deal?